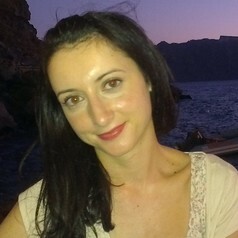 Joanna Gilmore is a Lecturer in Law at the University of York. Her research interests include public order policing, human rights and community-based responses to police misconduct. She is a founding member of the Northern Police Monitoring Project - a community initiative based in Greater Manchester. She is currently carrying out a research project into the policing of anti-fracking protest in England and Wales. Her recent publications include 'Keep Moving! A Report on the Policing of the Barton Moss Community Protection Camp' (2016), co-authored with Helen Monk and Will Jackson.